People often credit high school sports as a primary influence in personal development. 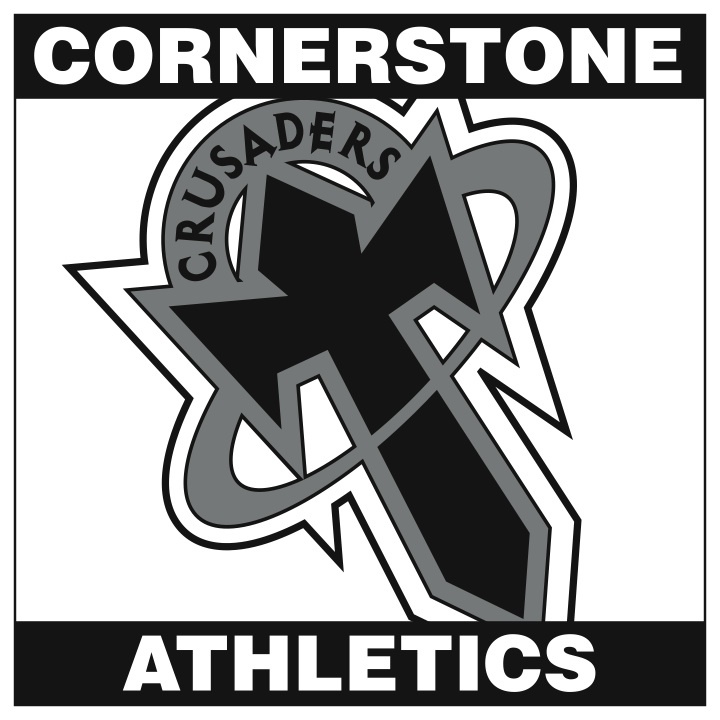 At Cornerstone Christian School we believe sports inspire qualities necessary to succeed in life and our athletic staff is dedicated to teaching the values of commitment, teamwork, and perseverance. The secret to winning is consistent management.